Good news! 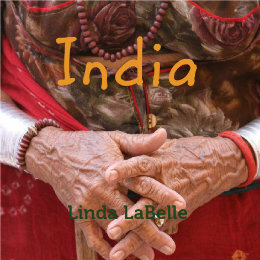 My book on my travels in India is finally finished and I can’t wait to share it with you! For those of you who requested it as perk it will be shipping the first week of May. For the rest of you, if you would like to purchase a copy it is available as both a soft cover and an e-book. Book Cover – India, a journey of color & chaos & wonder! Previous Previous post: The Beauty of Natural Dyes!